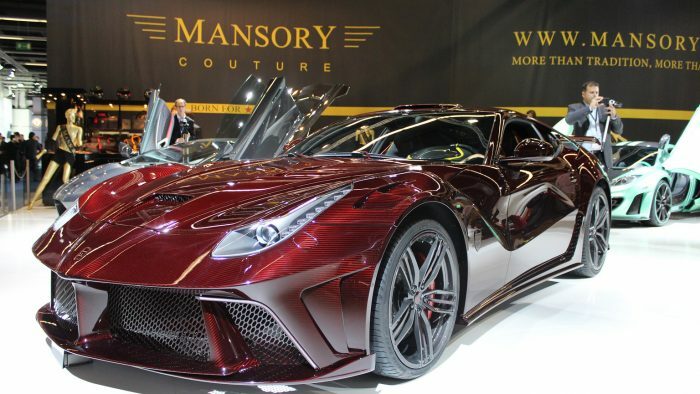 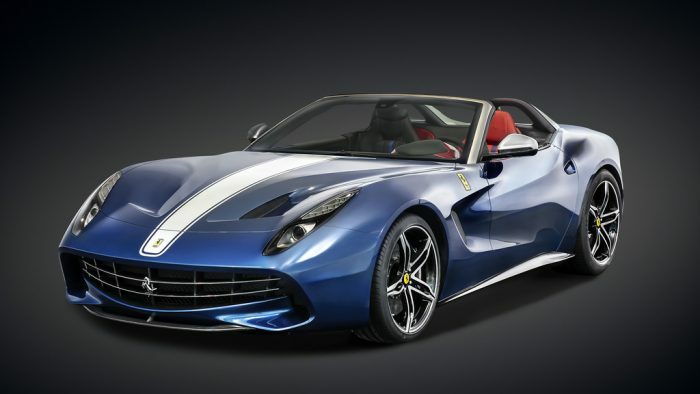 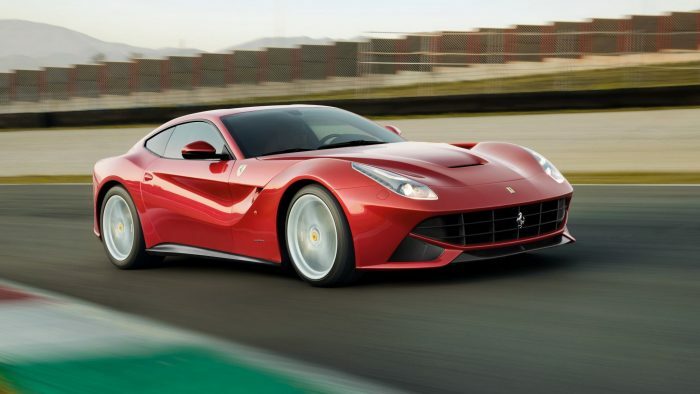 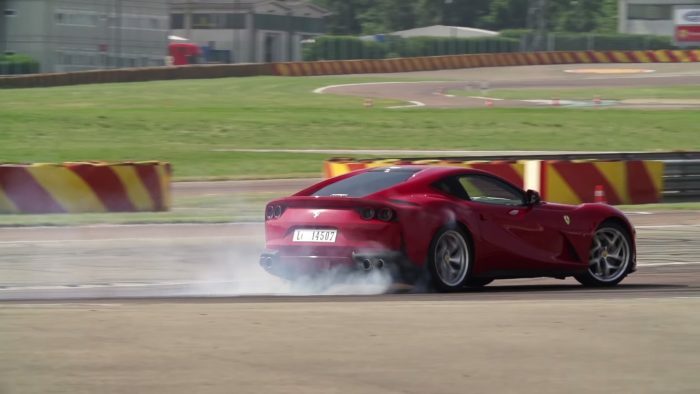 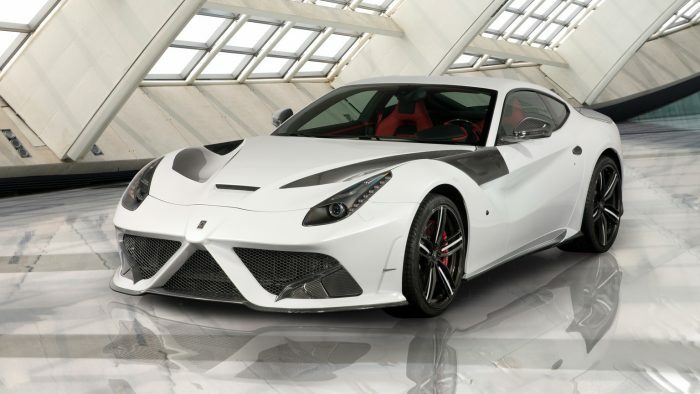 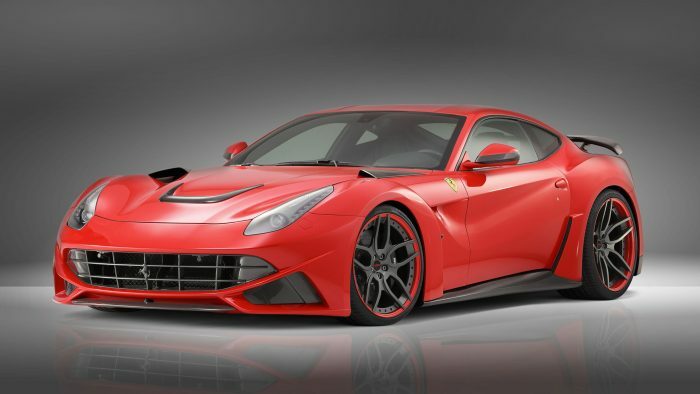 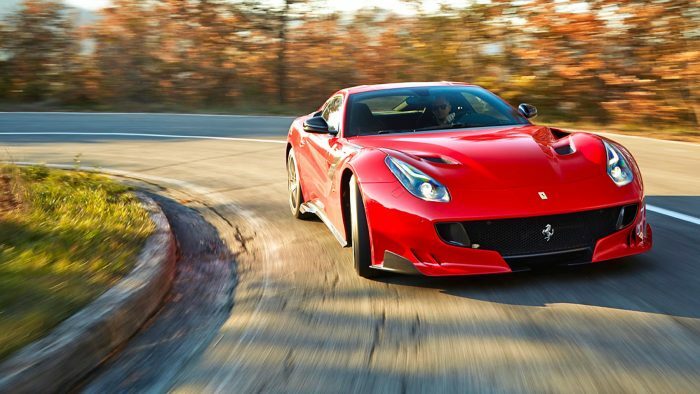 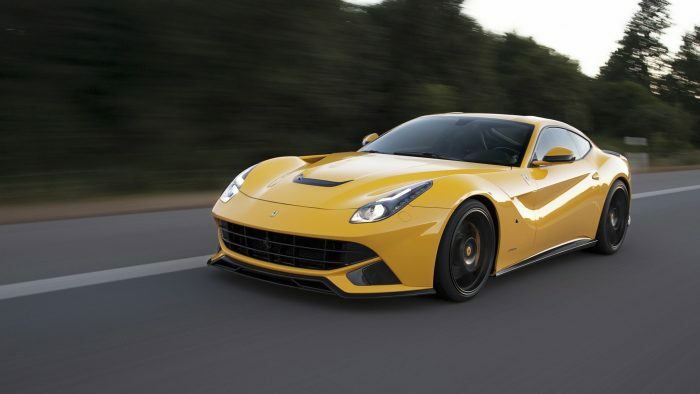 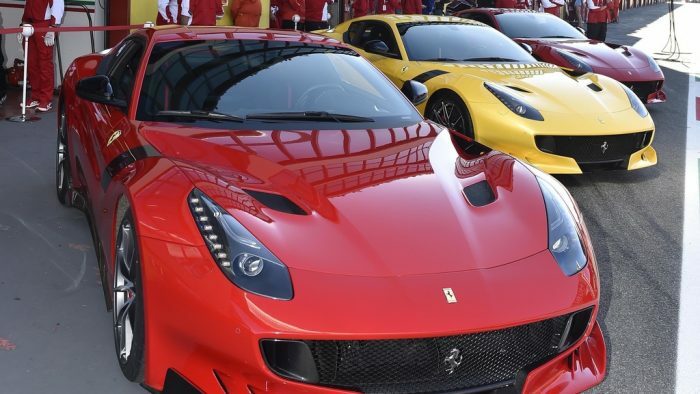 VIDEO: Featuring the Ferrari F12tdf; A Beauty and a Beast All in One? 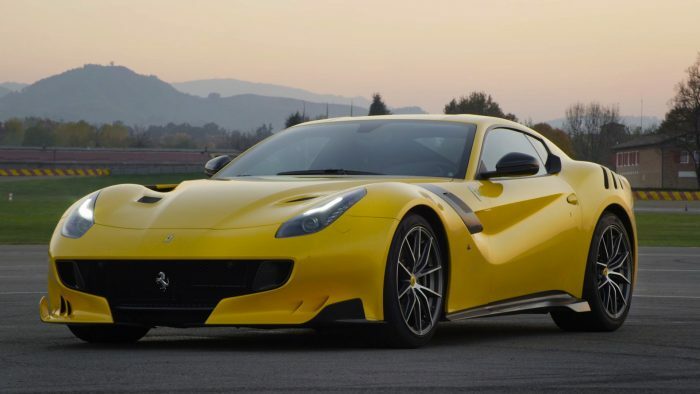 VIDEO: Ferrari F12tdf. 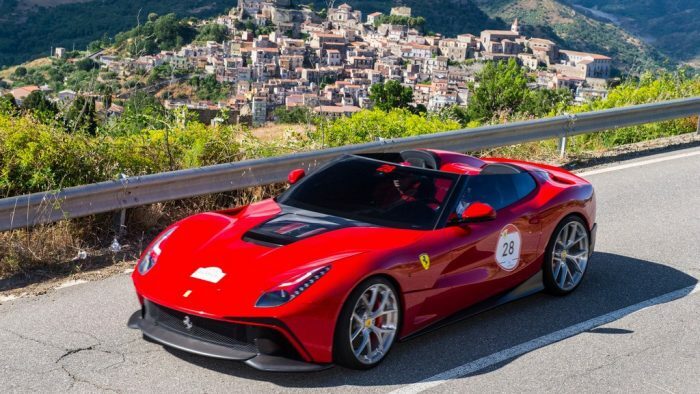 The Most Extreme Ferrari?